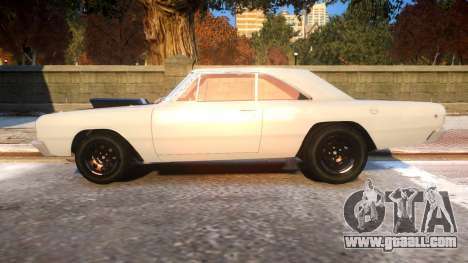 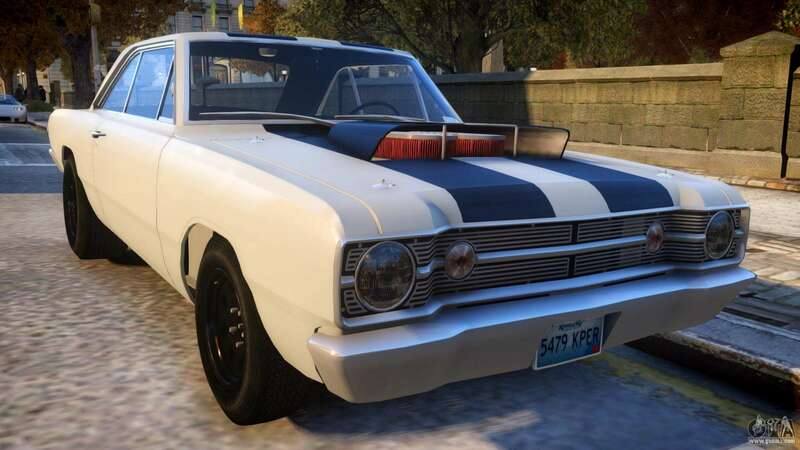 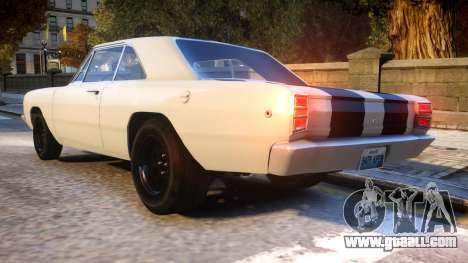 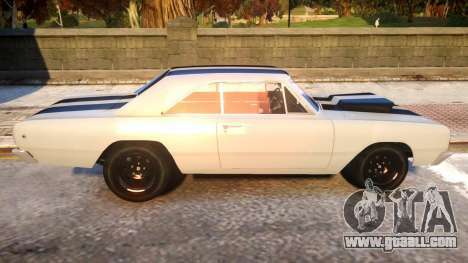 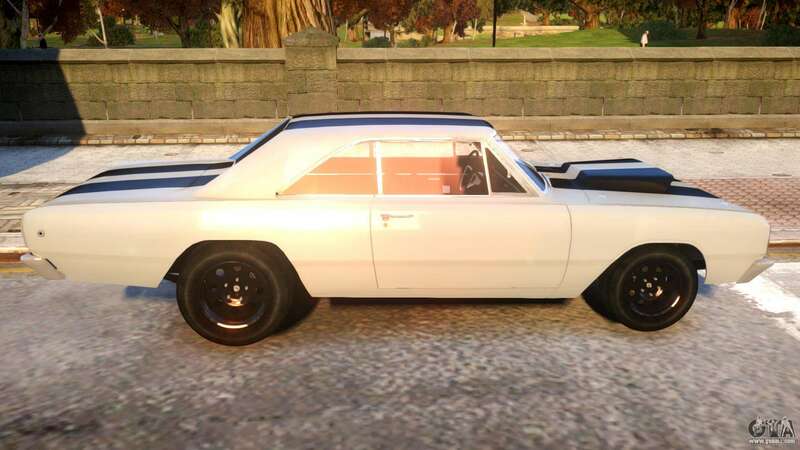 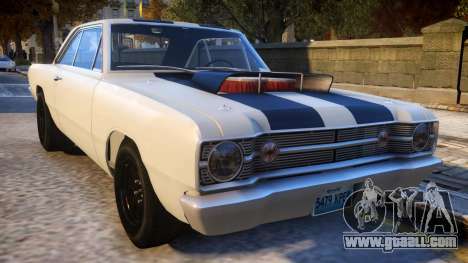 Take a look at the mod car 1968 Dodge Dart for GTA 4, which strikes a perfect balance between style, elegance and athleticism. If you like adventure, then this car is for You. Rugged style leaves no doubt that cars will become a great companion. 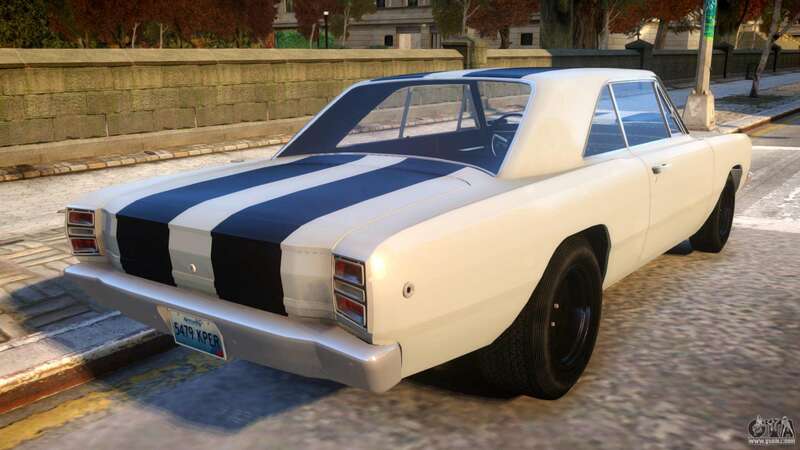 - Fits perfectly into the atmosphere of liberty city. This is what You need! Click on the links below for free downloads fashion 1968 Dodge Dart for GTA 4. 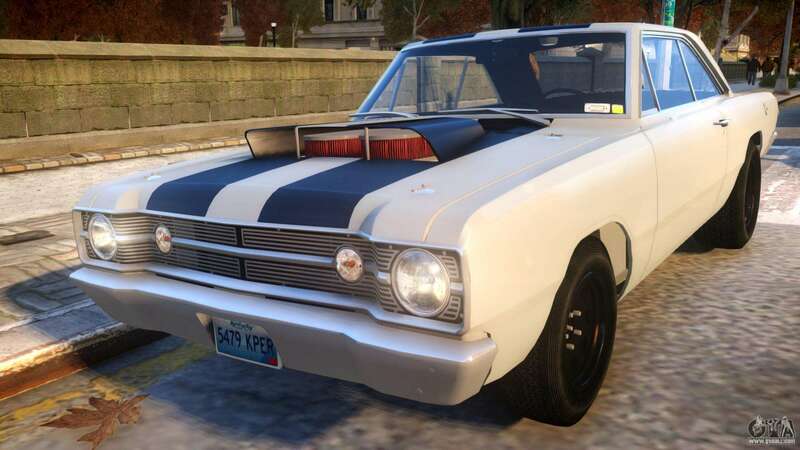 The default setting is to replace the Dukes, or using the same installer can replace any vanilla vehicles.